Bachelorette hashtag. 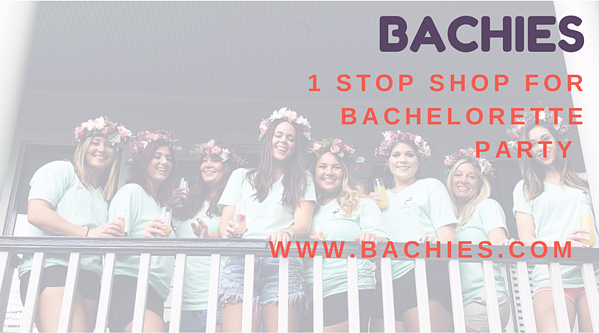 It might possibly be one of the most important parts of your whole bachelorette bash. The bachelorette hashtag can make or break your whole planning process for your bachelorette weekend. We are rounding up some of our favorite bachelorette hashtags so you can plan your bachelorette weekend around your bomb bachelorette hashtag. The bachelorette party hashtag is going to be something that your whole bachelorette weekend is revolved around so pick the hashtag theme well. Think about where you are spending the bachelorette weekend, what time of year the bachelorette party is happening, etc. The bachelorette party hashtag will be used in your bachelorette decorations, (think the bachelorette banner), balloons, cookies, shirts, etc. The bach hashtag can pretty much be used for a bunch of things so get pow-wowing with your bride tribe asap to plan it out. We have some favorites that we love so thought we would share them with you lovelies. We are only going to mention are favorites as of right now. There are literally hundreds of Bachelorette hashtags you could use so keep that in mind when you look at our list, bachies. Here are our favorite bachelorette party hashtags to crush your bachelorette weekend. 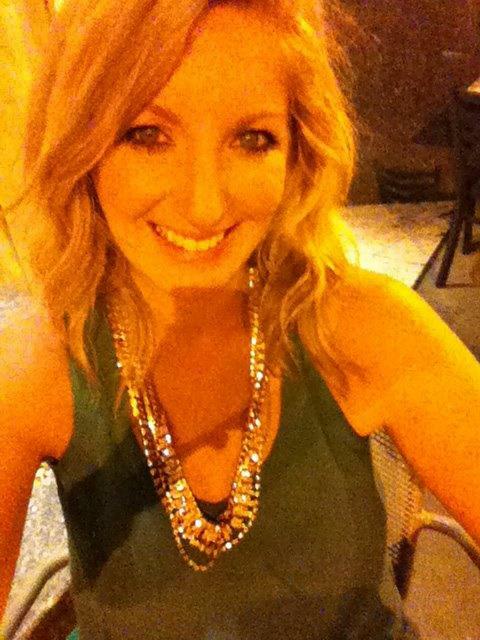 #CITYbachelorette: this is really perfect if you want to help other bachelorette parties get found post bachelorette. We use these in every city that Fetes de Fleurs does flower parties in. It is perfect to help others find ideas for their bachelorette parties. We highly recommend doing this just to help other bachies with their searches. You def don't want this to be the only thing you do because that is KIND of boring but it is helpful in searching and planning your bachelorette weekend so don't forget to post some of your instagram photos with the #CITYbachelorette. I think #samepenisforever is super funny and we had a group of ladies use this one and the photos were hilarious and awesome. OMG and #Imacoolbride - I mean this is the best or even #coolbride. #roseallday will always go down in history. If you are going to do a Nashville bachelorette we do like things like #brideslastride, #lastrodeo, etc. I love the nacho and taco theme ones so things like #nachoaveragebach, and #tacoboutlove. The flamingo is having a huge comeback and bride tribes love it. So we tend to see #lastflamingle, #finalflamingle, #partylikeapineapple. 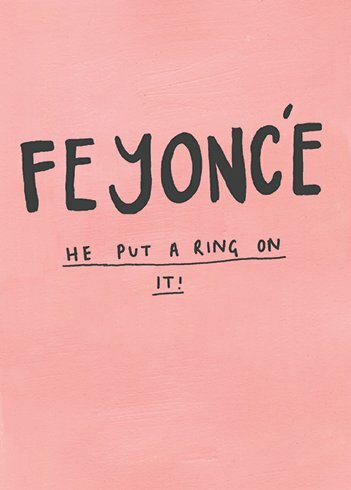 #FEYONCE is my absolute fave right now. 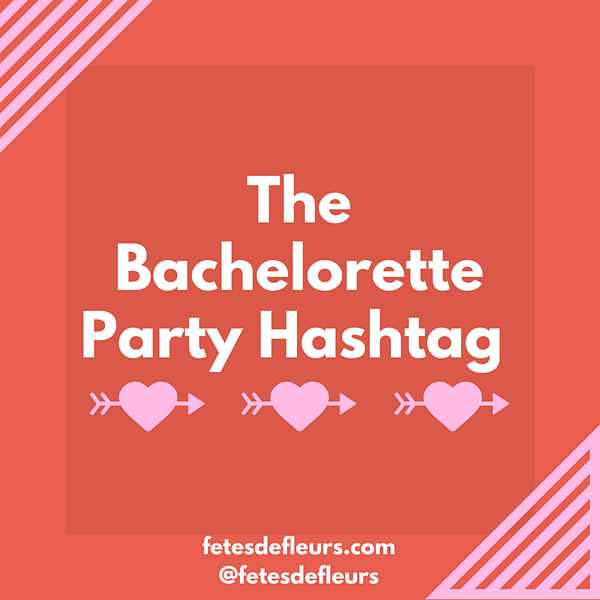 What are your favorite bachelorette party hashtags? We would love to include them and do bachelorette party recaps featuring your faves. Stay tuned for our ecommerce shop to open soon. It is called BACHIES.